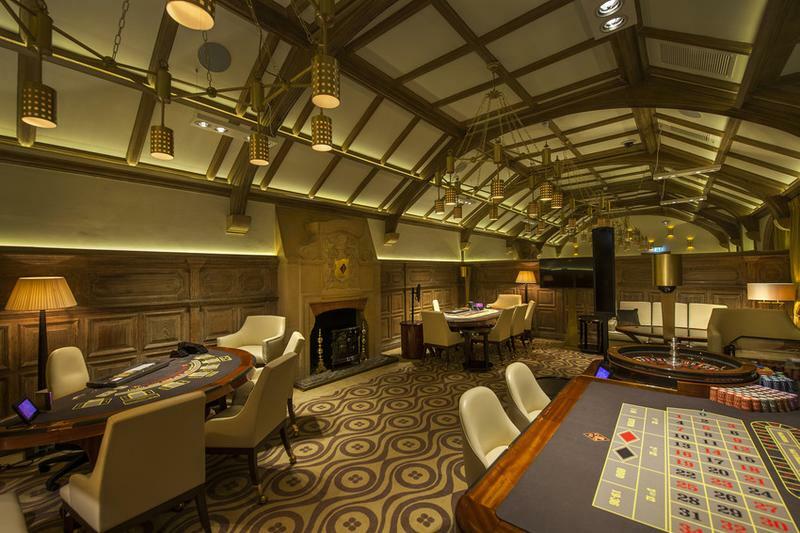 Maxims Casino Club is one of London's finest gaming destinations located in the heart of Kensington. The Grade II listed building was built in 1896-98 by the architect C. J. Harold Cooper a prominent figure in the Arts and Crafts movement. 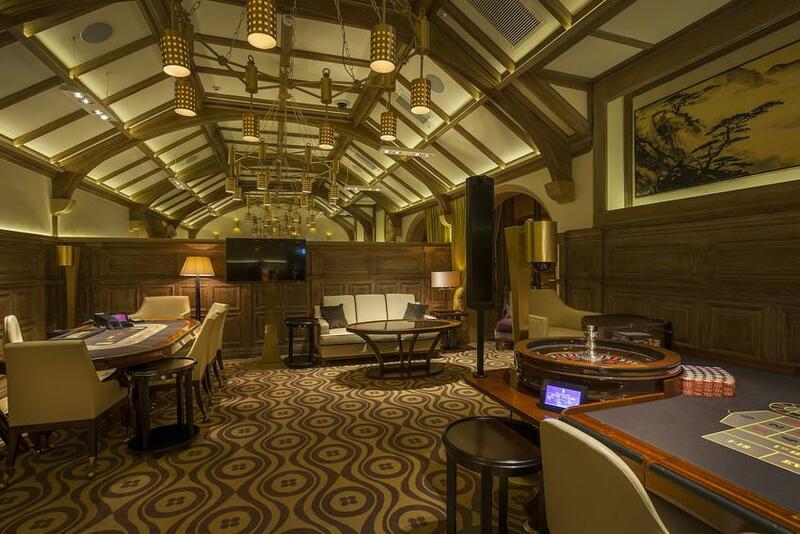 Following a multi-million pound refurbishment, Maxims Casino Club offers an intimate, stylish and comfortable environment that combines the very best in design, technology and comfort. Boasting a new layout and a modern look with a warm and airy feel. 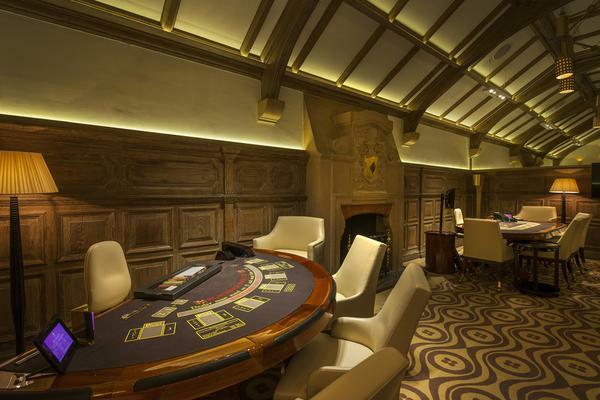 Brintons worked with JTDA to supply carpet for The Kensington Room, which provides a fabulous setting for private dining or entertaining boasting three gaming tables, a period feature fireplace and vaulted ceilings. The stunning custom carpet features a geometric design in a warm neutral colour palette. Specifying the right carpet for the project was a critical part of delivering our vision and ultimately, a successful solution for Maxims. 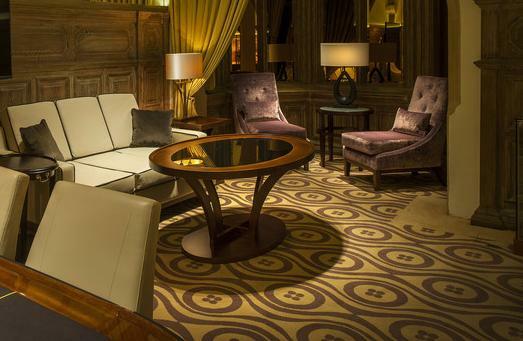 Brintons is one of the world’s leading carpet manufacturers with an excellent reputation for supplying innovative and high quality products that are custom-made for specific applications. 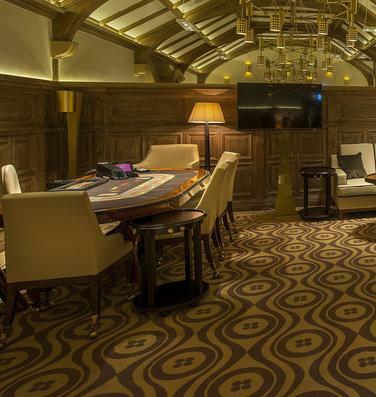 Working in partnership with their design team, we were able to come up with a number of bespoke carpet designs for Maxims to choose from that really complimented the overall look and feel of the space and we were delighted with the first class service we received from the Brintons team.